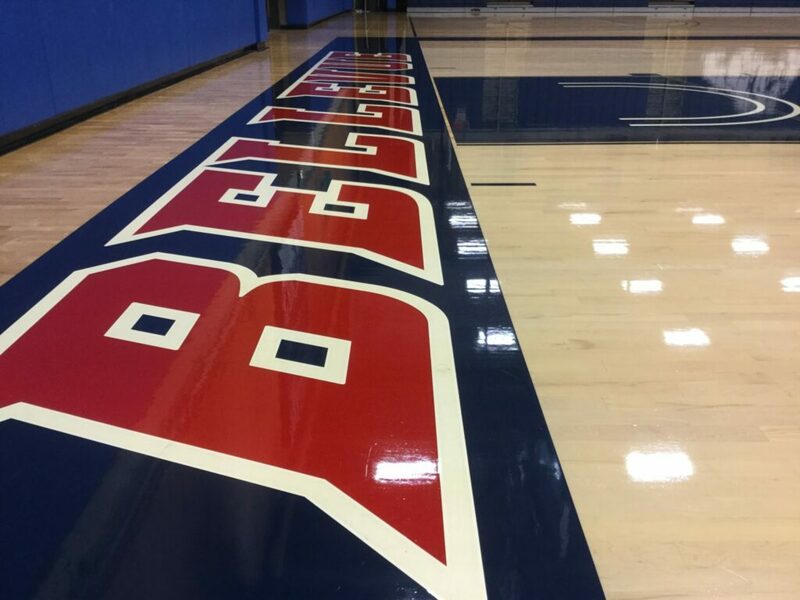 The gymnasium at Bellevue College has just undergone a major facelift. New bleachers were installed in the summer of 2013 at Courter Family Athletic Pavilion. 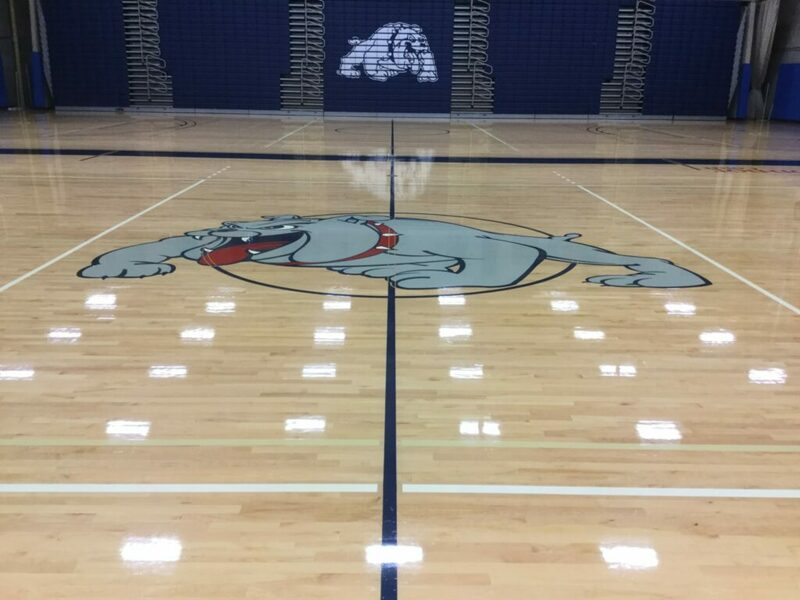 The naming of the facility was done in September 2011 in the name of Al Courter and family who have generously donated for facility improvements and athletic scholarships over an extended period of time .The 19,000-square-foot facility has a wood floor installed by Western Hardwood of Seattle. The same company that has done floors for the Key Arena. 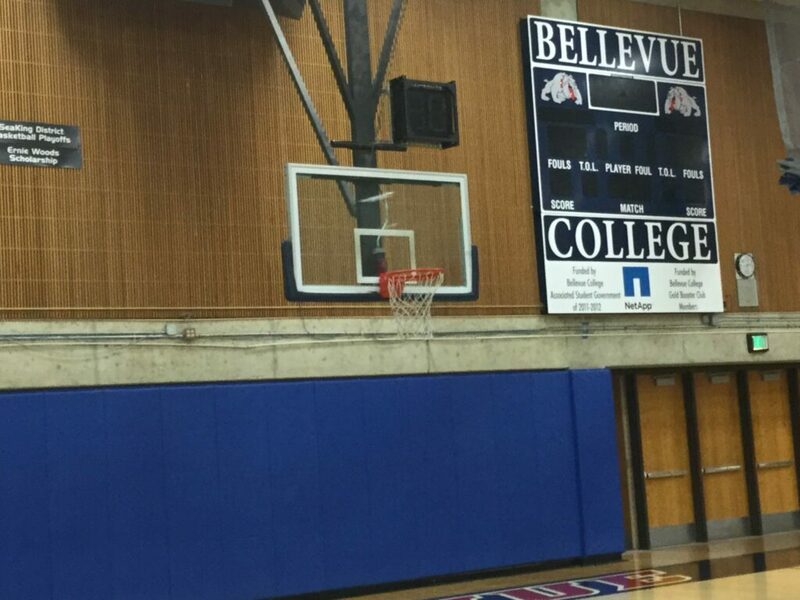 Courter Family Athletic Pavilion has three full-sized basketball floors and plays host to many youth tournaments throughout the year including the Bellevue Holiday Classic, which first tipped off in 1970. It is also home of the KingCo 3A High School Basketball Championships along with district playoffs as well. 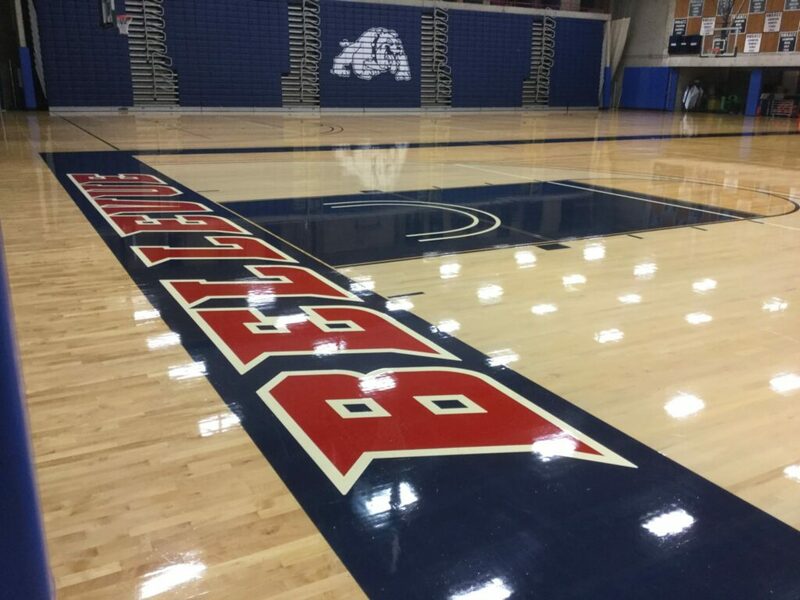 Bellevue College is also a fabulous venue for volleyball. With three regulation courts, the school hosts youth and adult leagues as well as being proud hosts of the 2001 and 2005 NWAACC Volleyball Championship Tournament.